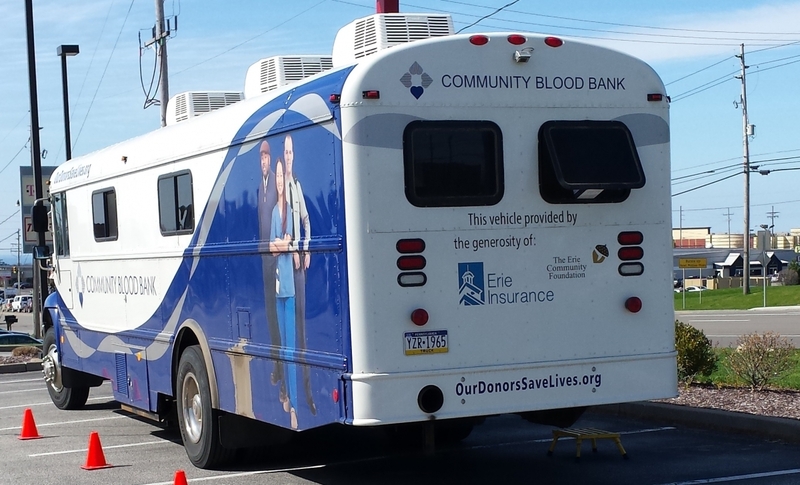 The Community Blood Bank of Northwest Pennsylvania and Western New York connects donors to patients who are in need of life-sustaining blood products in the communities we serve. 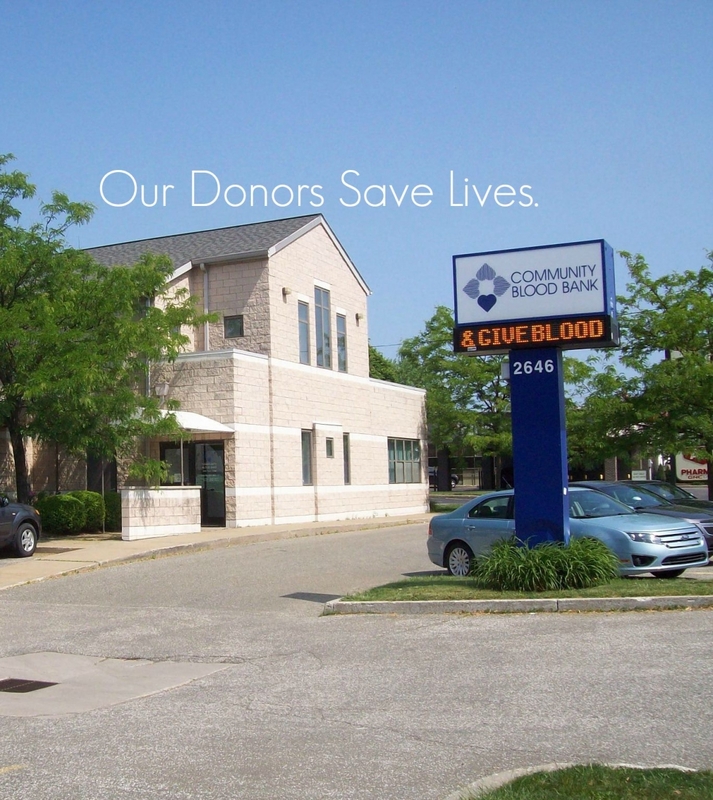 The Community Blood Bank is a thriving, independent, customer focused blood provider dedicated to strengthening regional partnerships through the generosity of our donors. 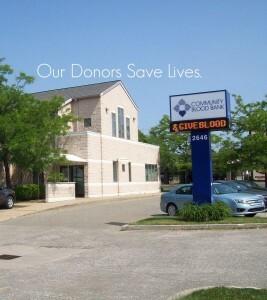 As a non-profit organization, the Community Blood Bank has been providing a safe, reliable supply of volunteer blood to patients in need since 1966. The Community Blood Bank Community Blood Bank of NWPA & WNY is the exclusive supplier of blood products to 20 hospitals and six Stat MedEvac bases throughout Northwest Pennsylvania and Western New York. The Community Blood Bank is also the preferred blood supplier to UPMC Susquehanna in Lycoming County, PA. The Community Blood Bank is dedicated to guaranteeing an adequate supply of blood for all patients seeking medical services to our partner hospitals in Northwest Pennsylvania and Western New York. Advances in medical knowledge and technology make giving blood safe. Potential donors are thoroughly screened and given a physical examination. This involves completing a health history form and having a member of the collection team check your pulse, blood pressure, temperature and hemoglobin level. Materials used in blood collection are sterile and never re-used.